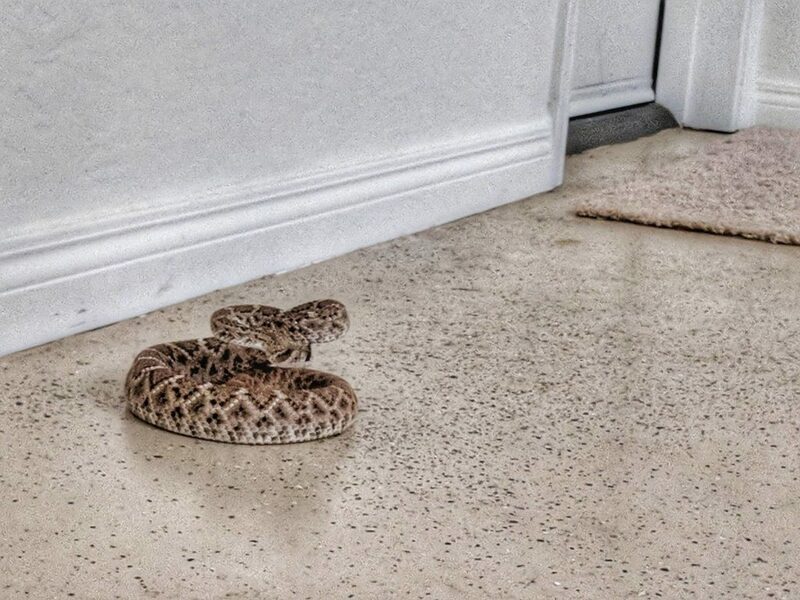 If you’re scared of rattlesnakes, you probably have much more control over that fear than you realize. Before reading this article, ask yourself a question and be completely honest (why wouldn’t you?). 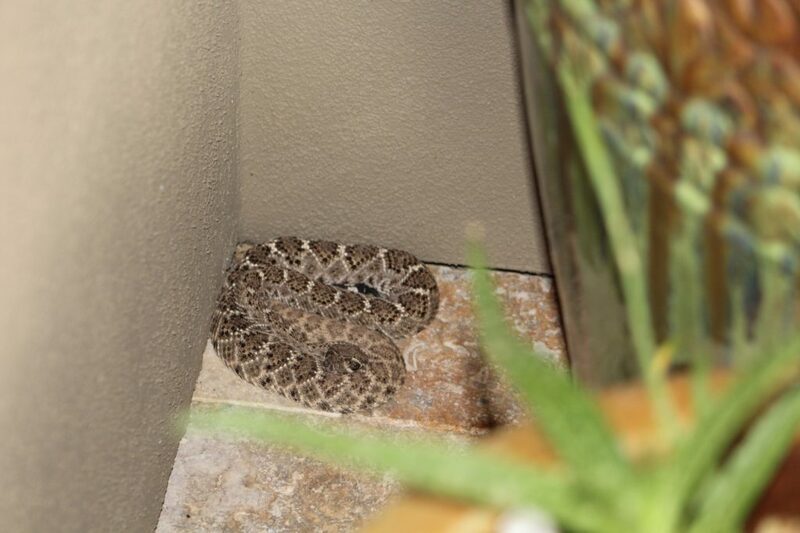 Why are you scared of rattlesnakes? When did it start? What specific event or fact? Got it? Good, even if the answer is “I don’t know”, you’re ready to challenge a life-long cause of anxiety. 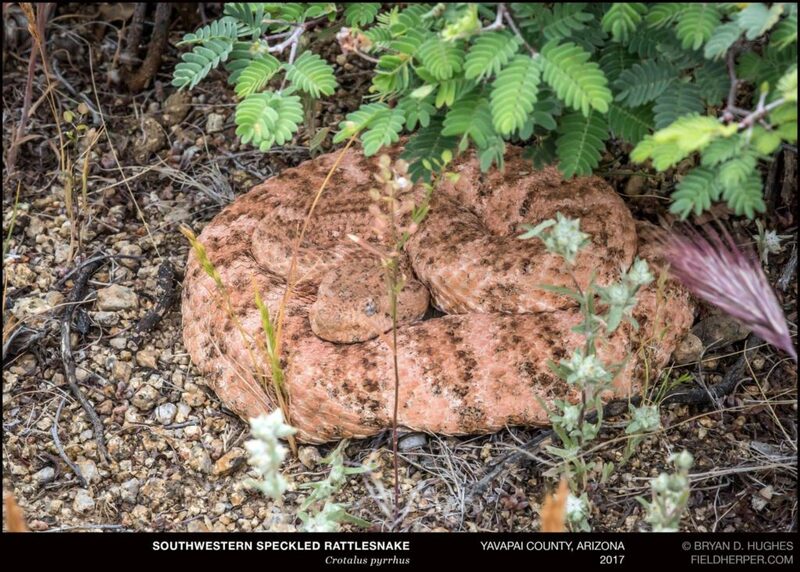 As temperatures stabilize into warm days and relatively warm evenings for consecutive days, mean that rattlesnakes are going to become quite active over the next few weeks. I thought it would be good to get out ahead of it and have some discussion out of the way to avoid a lot of the daily alarm that occurs each year. Obviously this shouldn’t be a surprise to any Arizona resident, hopefully by now anyway. It’s not a cause for concern, or to stop hiking or riding. It’s not time to stop enjoying your backyard, or visiting our amazing parks. It is, however, time to remember basic snake safety. 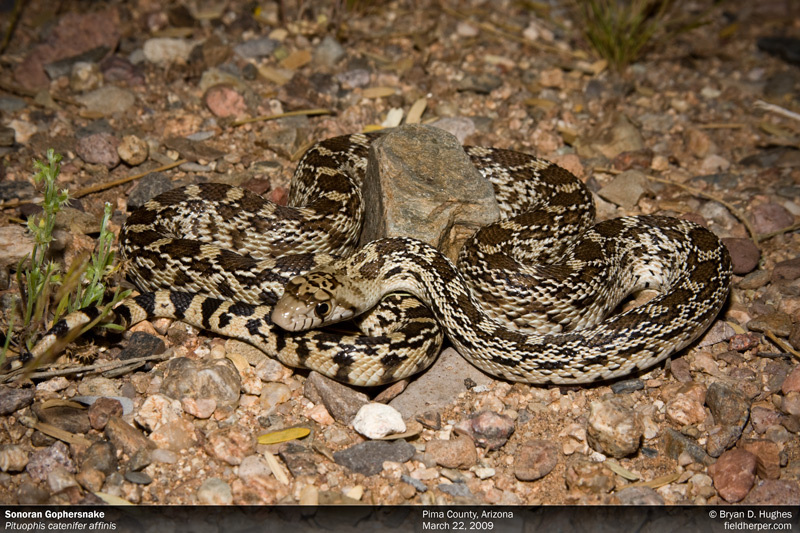 If the whole topic of rattlesnakes is scary for you (this includes you, mr cant-hike-without-snakeshot) taking some time to learn about the local snakes and what they really do and don’t do, can and can’t do, and how your activity fits into the mix works absolute wonders. 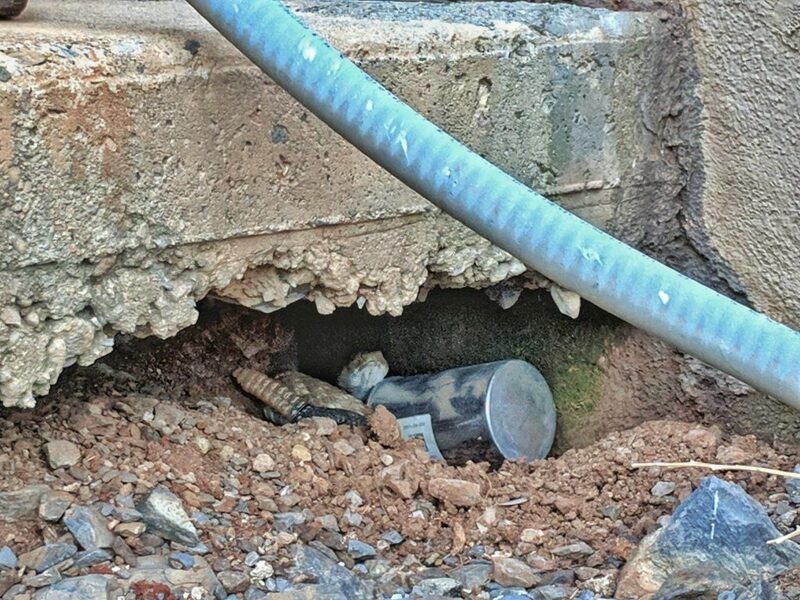 Rattlesnake safety is a topic we’ve covered rattlesnake safety quite well at this point, so no need to rehash again. Rather, I’d like to get to the heart of the issue: fear. Specifically, fear that we experience as a culture due to the general lack of information and low level of qualified experience most of us have. 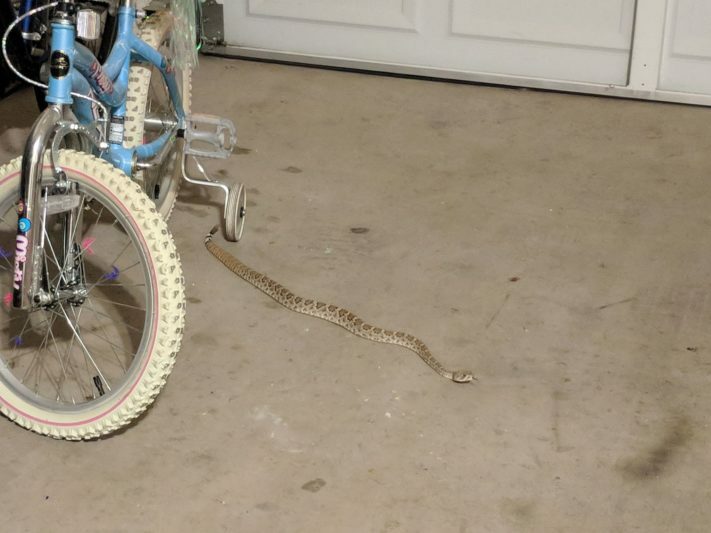 Yes, I realize that you may have grown up in Arizona (or Texas, as Texans like to open most statements with), and seen your share of rattlesnakes, but that doesn’t mean you know much about them. But how? The same way that I drive a car every day of my life but can barely change the oil by myself without having to have the entire oil pan replaced (ya, that happened). Experience without context, especially when only having a relatively thin slice of experience, gives an incomplete picture of what’s really happening. If you are a mechanic, a little change in the performance of your vehicle or a mystery sound is a very different experience than it is to car-dummies like myself. So imagine if I used my experience driving a car to inform others about how to solve car troubles. It might look something like “just hit it with a hammer”, which is the equivalent to the inevitable “shotgun” comments that show up on any image of a rattlesnake. I have decades of experience spending a lot of time in cars, but I’m still oblivious to much of the interior. 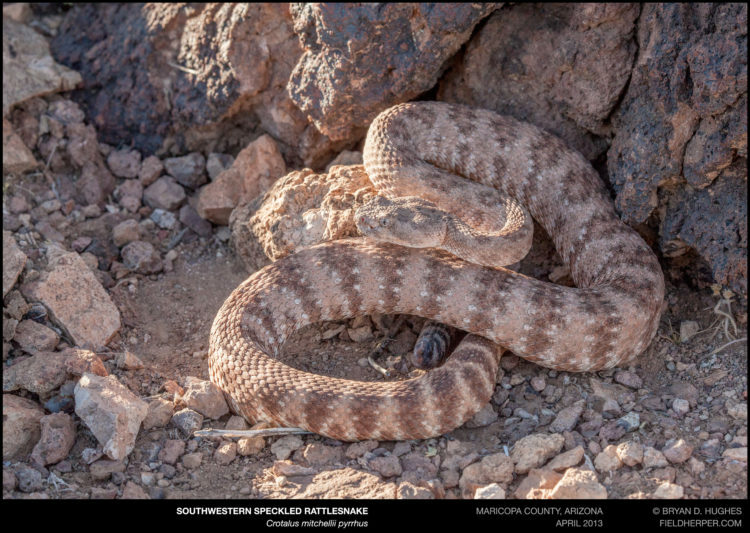 With rattlesnakes, most people, even the most outdoorsy types, tend to have an experience where the rattlesnake sees them first, and alerts you to its presence by rattling. 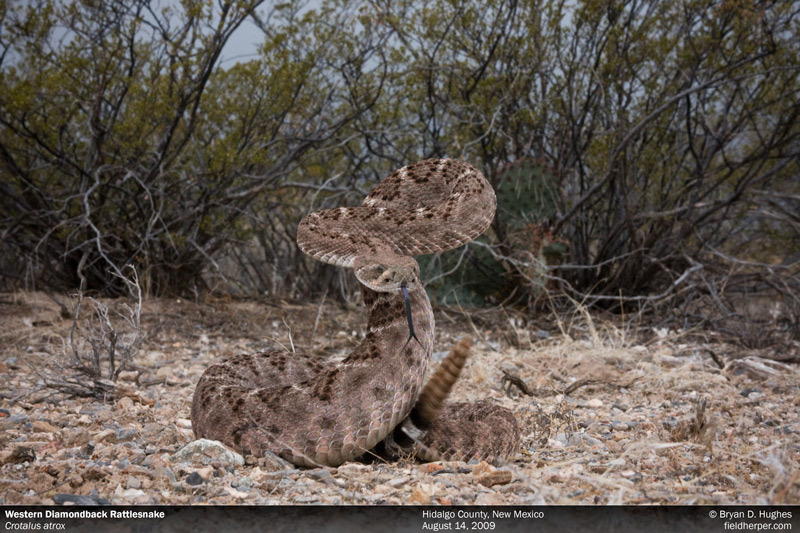 If this is what most of your rattlesnake experiences look like, the perception that rattlesnakes are overly-touchy, aggressive animals. If those same people had a broader experience, perhaps with rattlesnakes being social, hunting, moving around, and the other >99.99% of their lives where they’re not rattling and being defensive, that picture looks very different. Most importantly, the expectation is different, and then so is the perception of an encounter, as is the memory, and ultimately the very feeling of it. 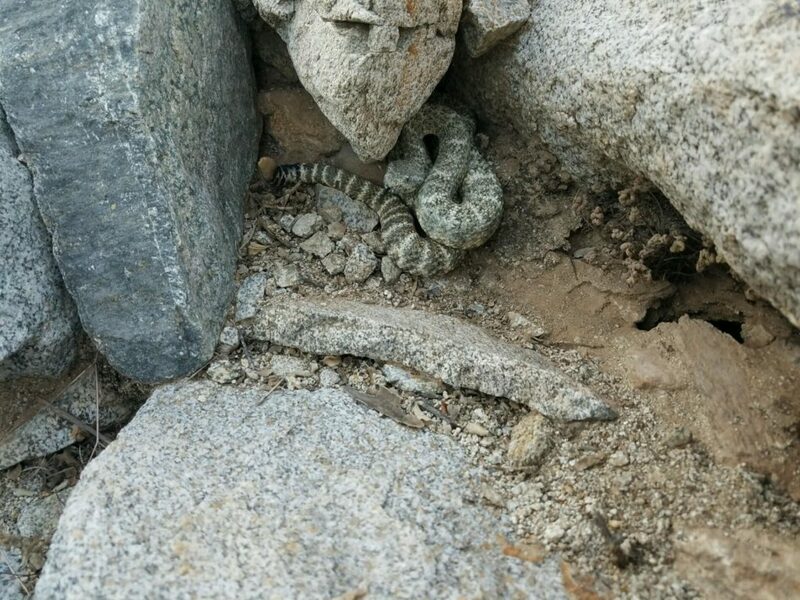 The best way to be mentally cool when a rattlesnake shows up: learn about them. 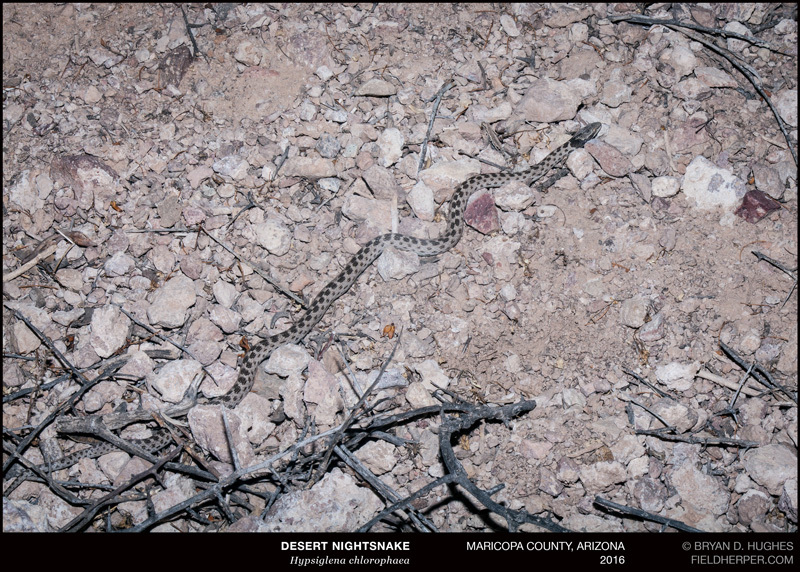 Can you tell the difference between a Nightsnake and a Diamondback? 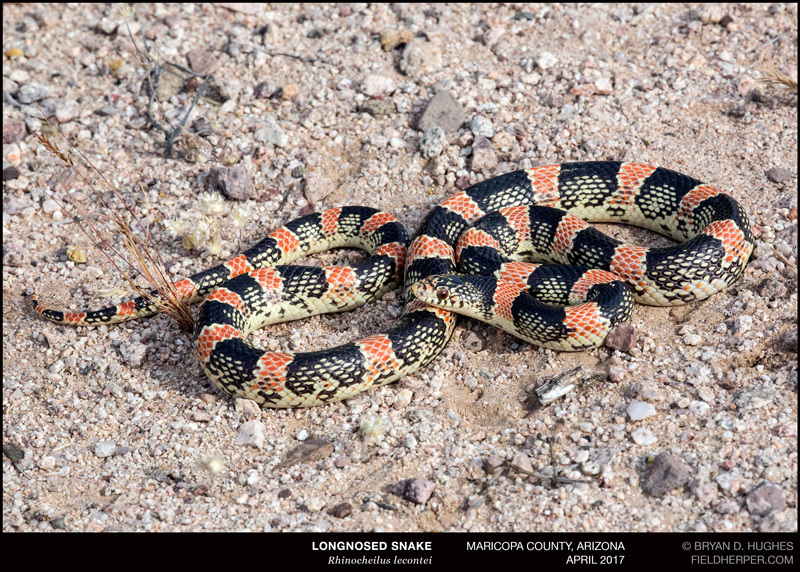 Do you know what a Longnosed Snake is? 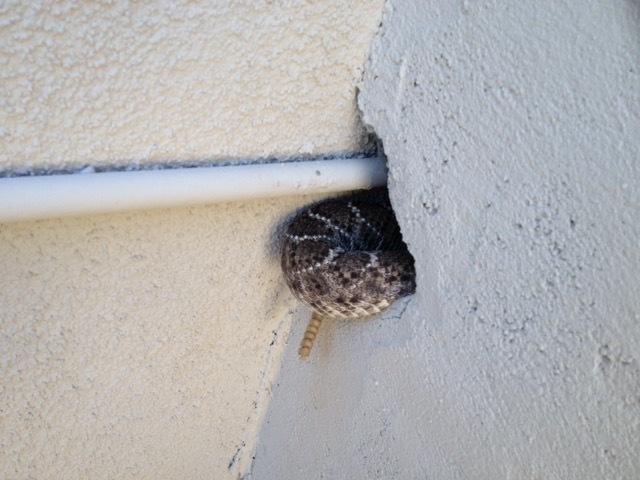 How many rattlesnake species live in your neighborhood? 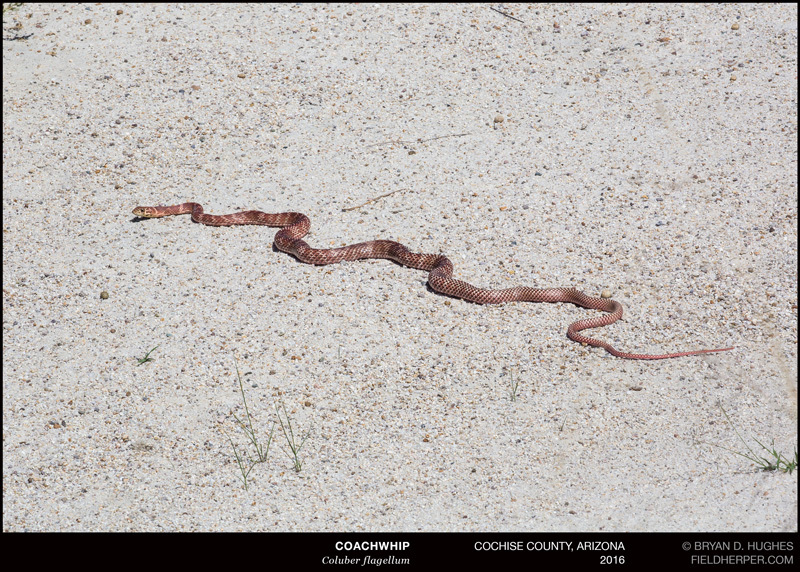 How far can a rattlesnake strike, and will they chase you? If you don’t know, spend a lunch break online with our friend Google and equip yourself for the upcoming year, or ask someone qualified to give an accurate answer (ahem). As with many things, fear of snakes is often just because we don’t know much about them. In the place of reality are all of the behaviors and possibilities that the mind tends to fill in, regardless of how unlikely or impossible they actually are. 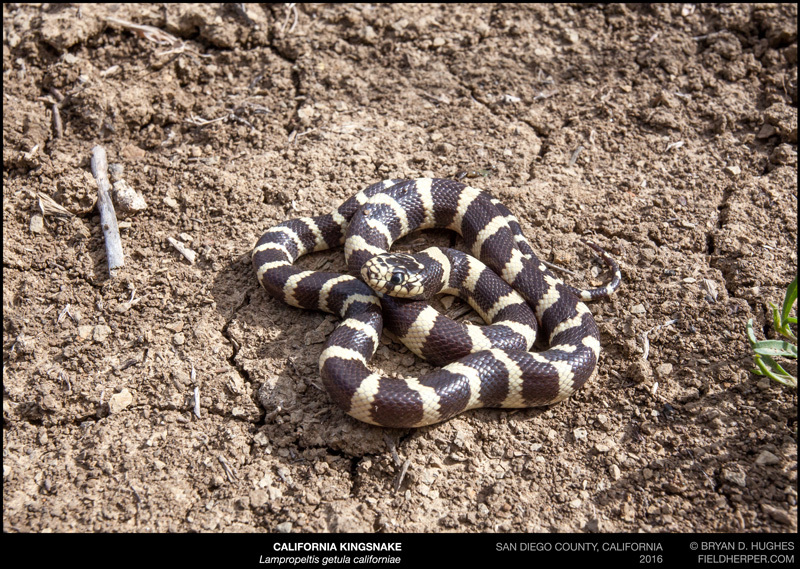 It may not be an ideal activity for the snake-phobic, but spend some time learning about the snakes in your area. 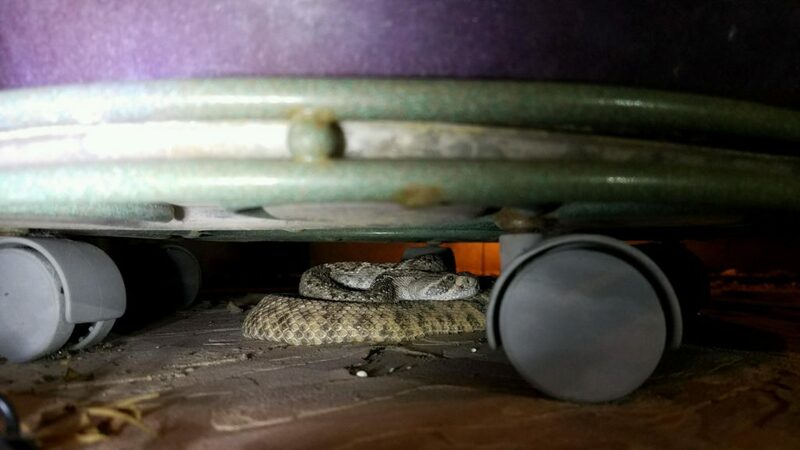 If you see a snake in your garage in the middle of the night, knowing the difference between a Nightsnake and a rattlesnake could mean the difference between going back to sleep or not. Though possibly uncomfortable, educating yourself is the single best way to lower your fear and help make life in the desert as easy as it actually is. For many of us, fear is a choice. The more you learn, the less space snakes will occupy in your mind. 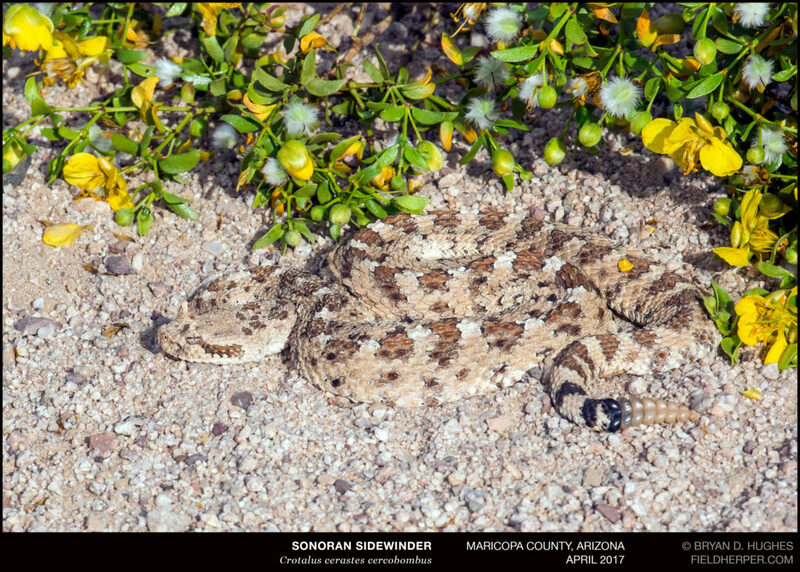 Keep in mind that someone can grow up here and see many rattlesnakes and still not know a thing about them, and just because something has been for a long time doesn’t mean it’s the best way to do it. The good news is that much of the danger is very overblown, especially when some simple preventative measures and appropriate reactions are the go-to, over the sensational and useless that often dominate in disguise as common sense. 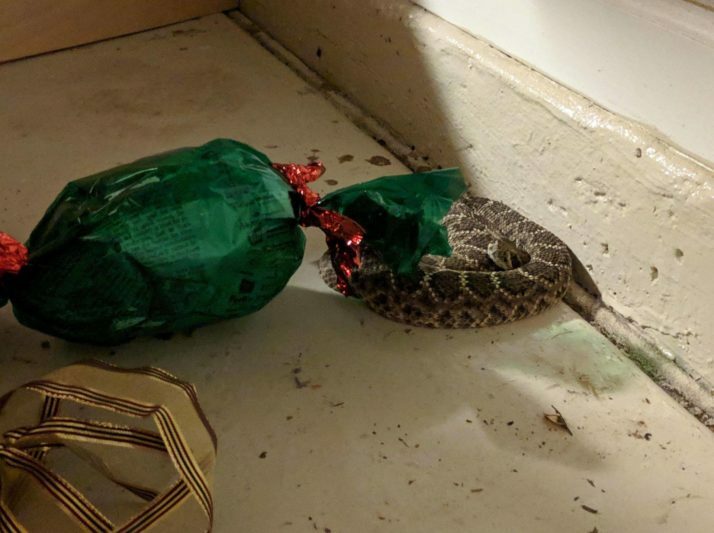 Rattlesnakes do pose a certain danger which can be overcome, for both people and pets, with preparation, knowledge, and thinking it through beyond just doing things the same way as they’ve always been done. 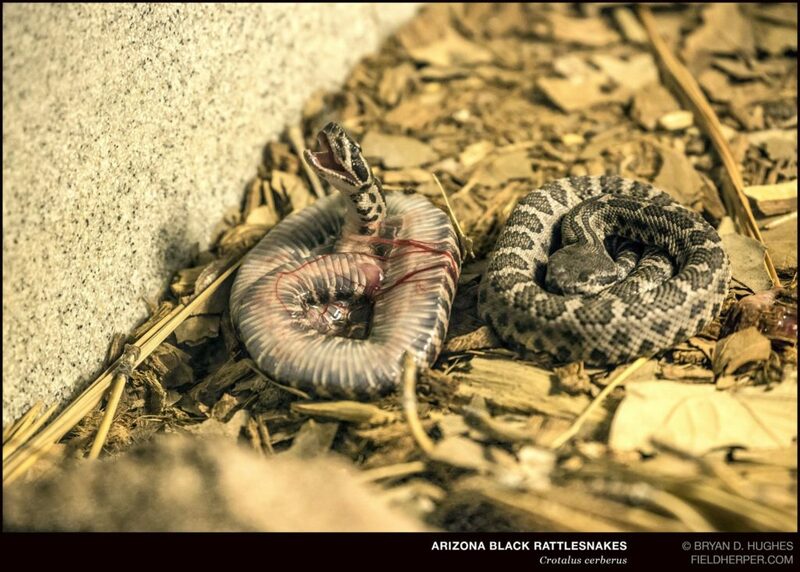 The amount that we know about rattlesnake behavior has grown tremendously in the last 20 years. 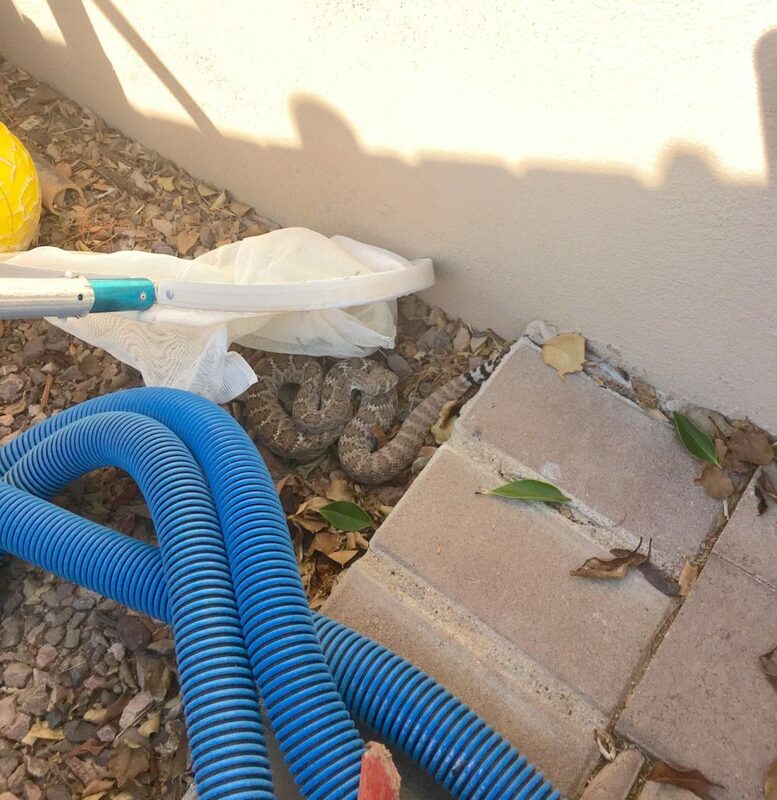 I challenge anyone exceptionally concerned with rattlesnakes to honestly self-evaluate the fear, its origin, and go-to solutions. Are they truly useful, or just part of identity, culture, and tradition? 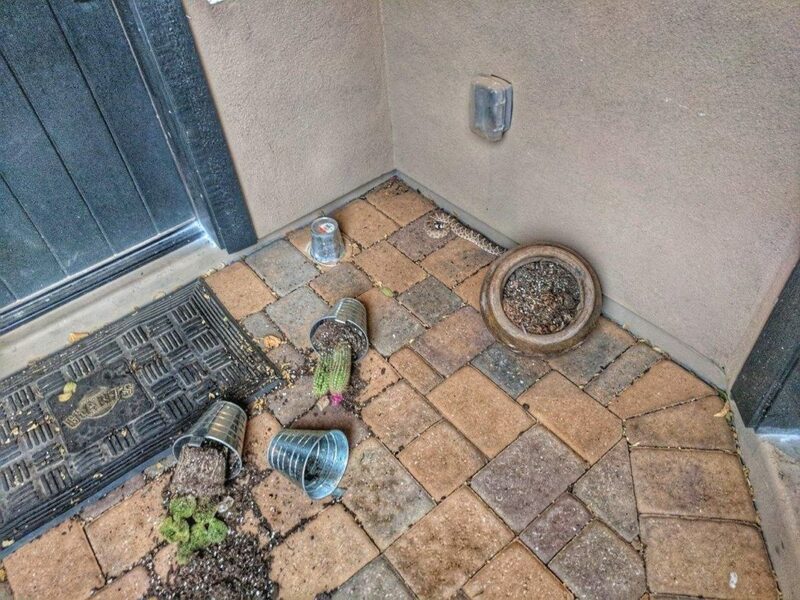 If you had a scary experience with a rattlesnake, how much of that is because of how you expected to react, not what the animal actually did? People are very often surprised when they possess the ability to be introspective. Many are not, and will defend misinformation at any cost, but if you’ve read this far, I don’t think you’re one of those types, and are quite capable of challenging your world view. 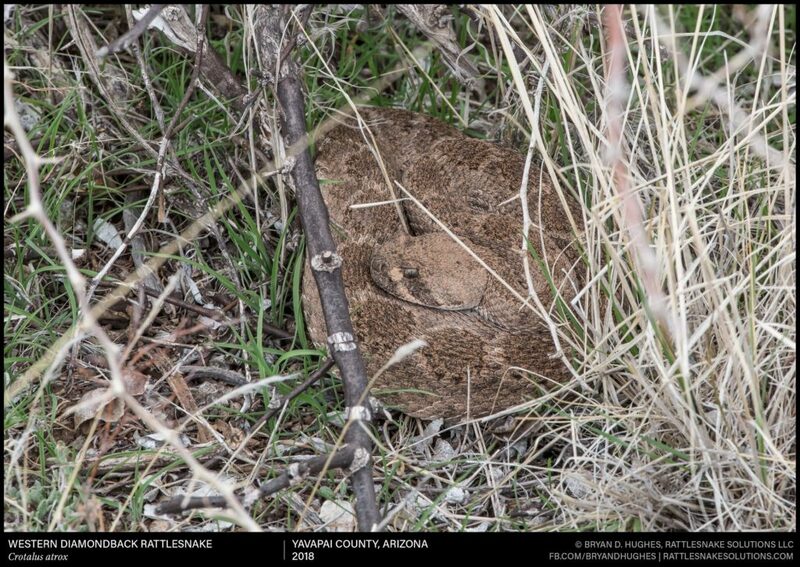 Remember that no matter how you feel about rattlesnakes, what actually happens isn’t influenced by it. 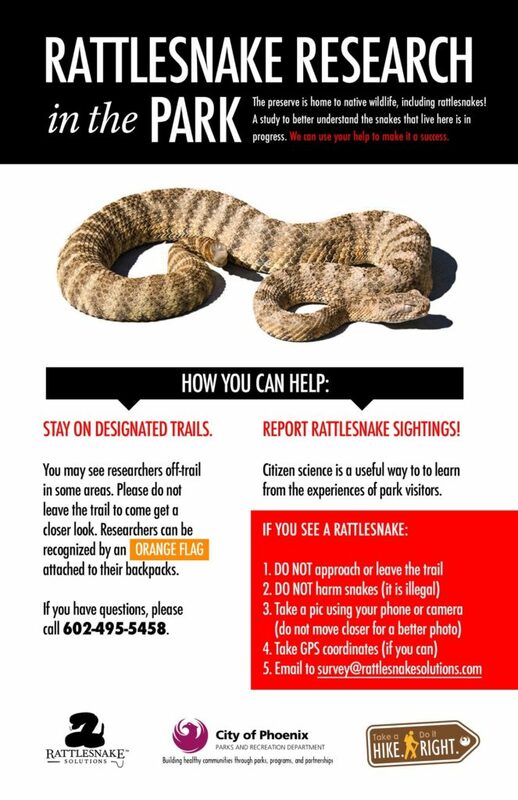 If you’re someone that claims each year, as soon as a rattlesnake shows up on your Facebook feed, to stop hiking: stop. Make this the year you stop being afraid of snakes. Here are some resources that can help you be prepared, mentally and otherwise, for the inevitable. Here are some articles to address topics that come up each Spring. 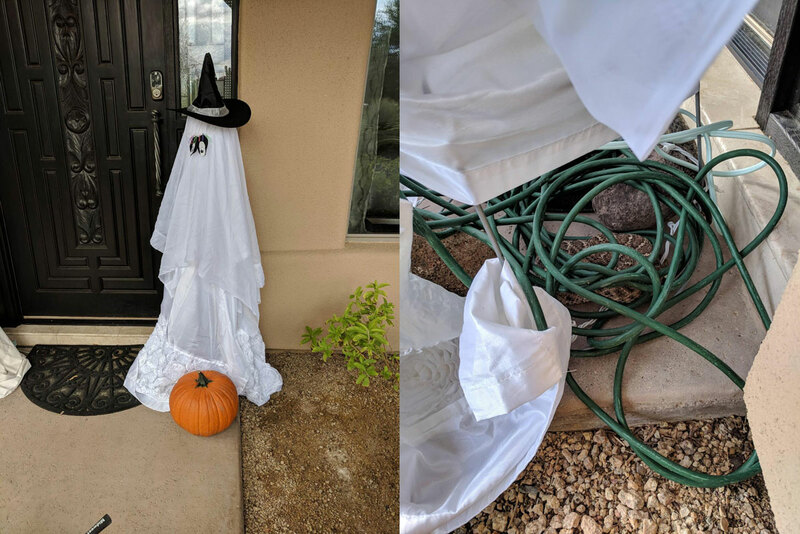 If you don’t have time to read them, help your neighbors out when they make a statement that could use some clarification. And lastly, a video I put together in October with 50 venomous snakes to address the question: will rattlesnakes chase a person?